We offer many services to help you meet your goals. 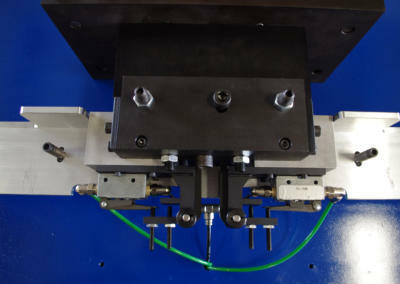 Using our CNC controlled turning and vertical machining centers we can fabricate virtually any part you need. We can apply an in-house hot black oxide process, electroless nickel plating, or aluminum anodizing to protect your parts. 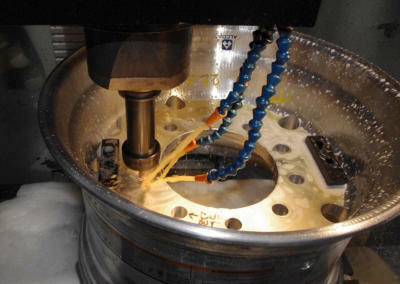 at a fraction of the cost of other machining processes. 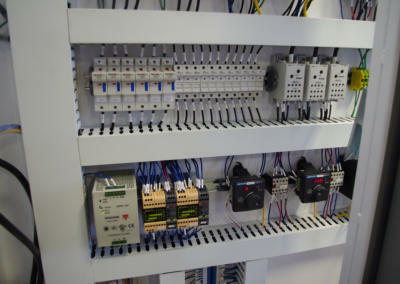 We offer complete in-house electrical control design and panel building services as well as PLC programming for Allen-Bradley and Siemens controllers. We are a member of the Rockwell Automation OEM Partner Network. If you need a part designed and prototyped, let us handle it for you. 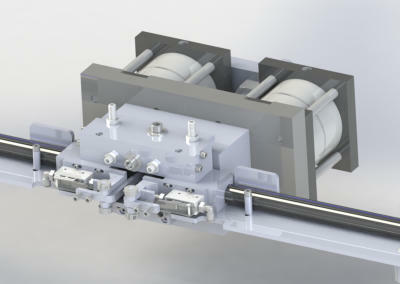 We use SolidWorks to model parts in 3D, giving you assurance everything fits before any manufacturing begins. 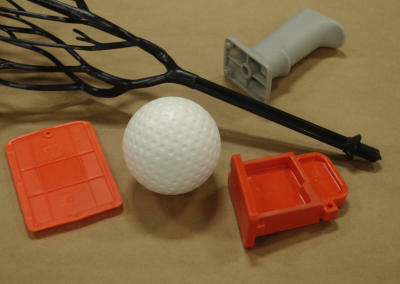 After the design is completed, we can also manufacture any prototype parts required. With injection molding machines of various capacities, we are equipped for running mold tryouts, prototypes, or service order parts manufacturing of your plastic parts. 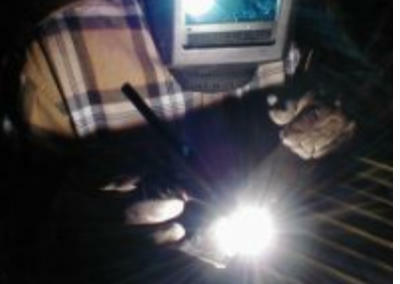 We offer MIG, TIG, and SMAW welding services to meet your needs, both on and off- site. 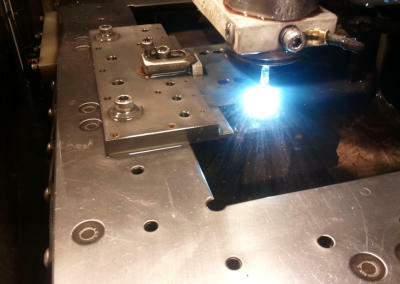 We also provide laser and water jet cutting of profiles and custom press brake work.